This week we’re bringing you five new-to-market offices in Battersea, London. 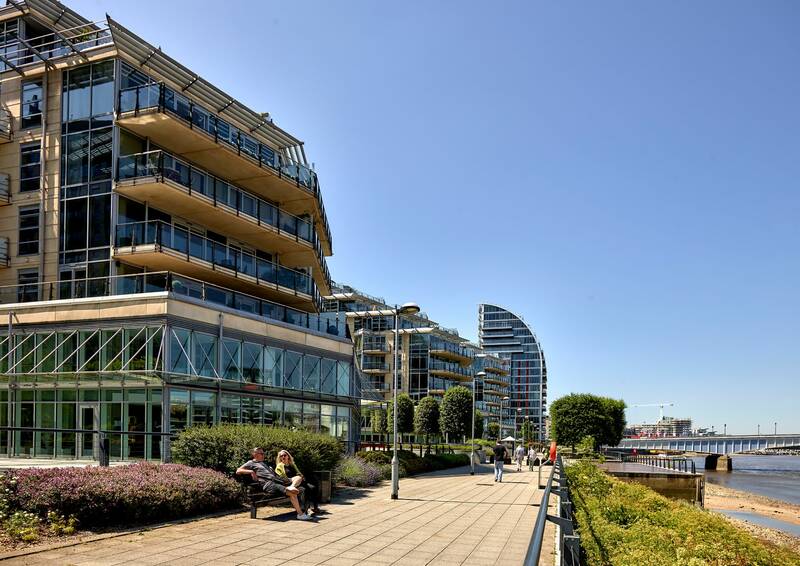 To see the full list of new-to-market offices in Battersea, please check out this page. 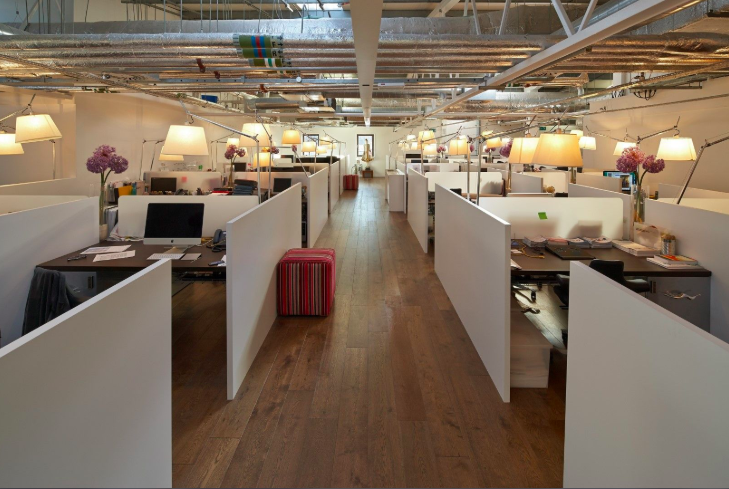 This highly sought after co-working space contains 220 desks, which can be configured in a range of flexible patterns to cater for anyone from a single freelancer to a team of up to eight people. As part of the package, tenants enjoy high speed broadband, optional use of meeting rooms, parking facilities, bike storage space, and printing and photocopying services. 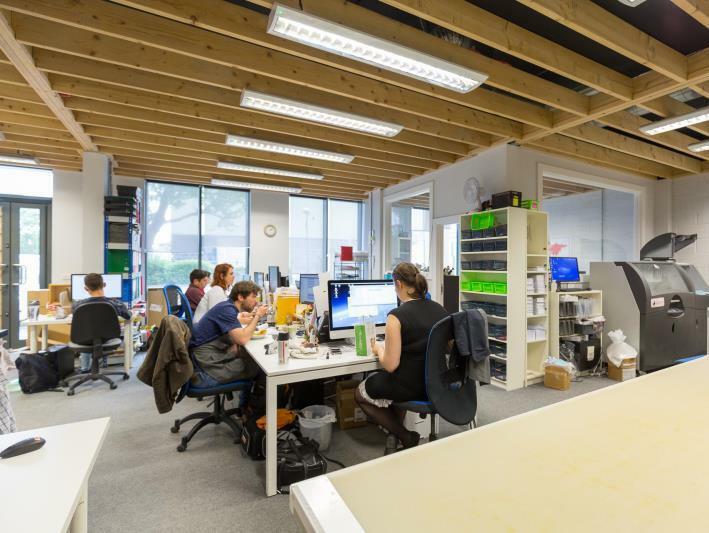 The office is a short walk from three railway stations: Queenstown Road (Underground and Overground), Wandsworth Road and Battersea Park (both Overground). Key features: Car park, cleaning, co-working space, furnished, internet, kitchen, meeting room, printing. Three studios have become available in this new build office building, offering a total of 1,313 sq ft of space, or individual units of 377 sq ft, 409 sq ft and 527 sq ft. This flexibility makes it a great find for as few as three people in one studio, or 12 people taking the whole building, which benefits from a full air conditioning system, commercial grade wi-fi and water, inclusive of rent. The property is located just off a buzzing high street with numerous shops and cafes, in between Battersea and Clapham. Key features: Cafe, car park, climate control, internet, kitchen, commercial grade Wi-Fi. 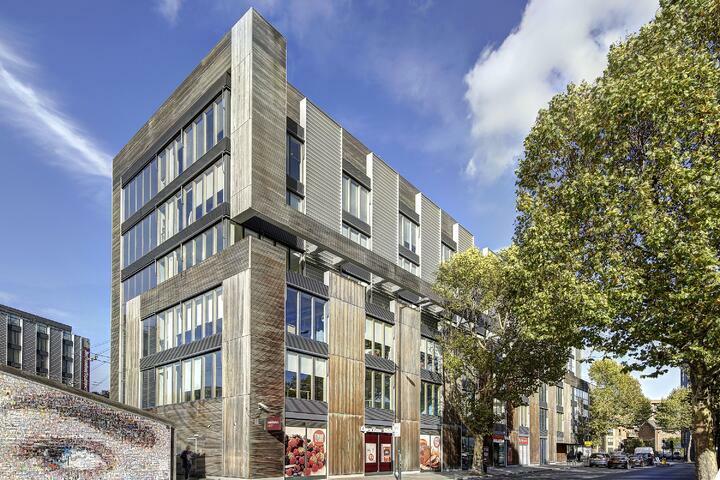 Chic office space within an award-winning mixed-use development scheme comprised of residential and retail uses. The residential element of the development, which is based around a luxurious, secluded courtyard a short stroll from the Thames, scooped the best apartment development prize at the prestigious Sunday Times British Home Awards in 2017. The local area is rich with shops, cafes and bars, with the Royal College of Art also based nearby. Key features: Courtyard, full height glazed frontage, prominent location, local amenities. The space that is now available within this 24-hour managed estate is prepped for a number of flexible planning uses, opening up a whole range of possibilities to a potential tenant including office, retail, or a combination of the two. The striking space, which opens out onto the River Thames, is bathed in natural light thanks to grand floor-to-ceiling windows throughout, and enhanced by the chic, elegant interior designs. With the use of a mezzanine floor, which is also available, the total space on the market reaches just under 7,000 sq ft.
Key features: Floor-to-ceiling windows, mezzanine floor, stylish interior design, location within prestigious managed estate. 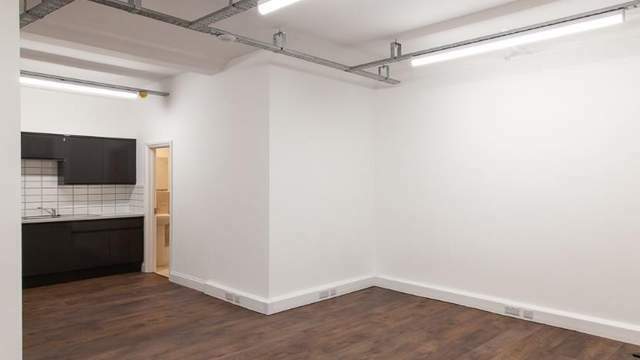 This bright, modern office, fit for around 15 people, offers the perfect space for a small company looking for a well-connected location by the river. Internally the office suits all modern requirements, with a kitchen, separate meeting rooms and cycle storage. 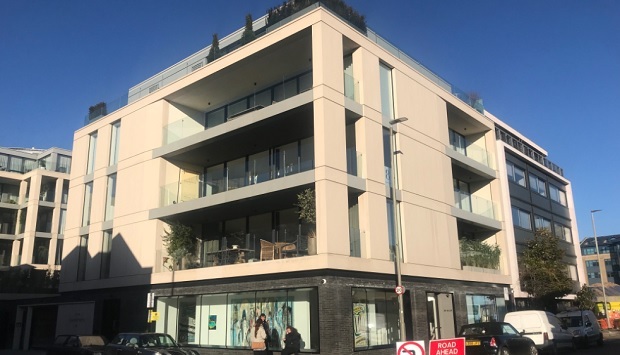 The building is served by numerous transport links a short walk away, and benefits from a plethora of shops, cafés, bars and eateries in the surrounding Battersea, Wandsworth and Putney areas. Key features: Car park, disabled access, fitted office, kitchen, meeting room, open plan office. To see all the new-to-market office click here.